Фотобанк Rusmediabank – лицензионные Фото, Видео, Музыка - Hand lettering phrase shine bright my diamond in gold isolated on white background. Hand lettering phrase shine bright my diamond in gold isolated on white background. 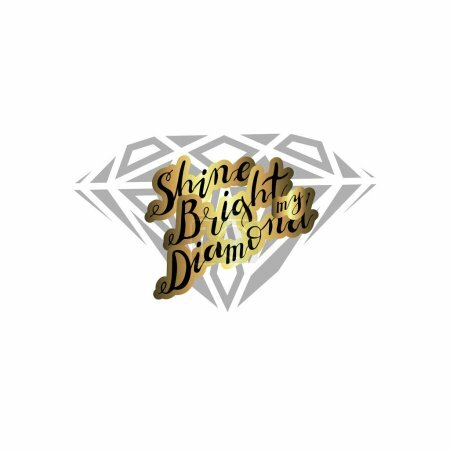 Hand lettering phrase shine bright my diamond in gold isolated on white background. Handwritten text. Stock vector illustration.